As you ponder the benefits of a milk alternative made in your own kitchen, consider this - Many milk substitutes sold in stores can be full of sweeteners, preservatives and carrageenan. Carrageenan is a thickener used in many dairy favs, like ice cream, cottage cheese & yogurt. Unfortunately, its been linked to inflammation, as well as cancer...SO its in our best interest to avoid regular consumption of this sneaky additive - which we do when we make our own! 1. 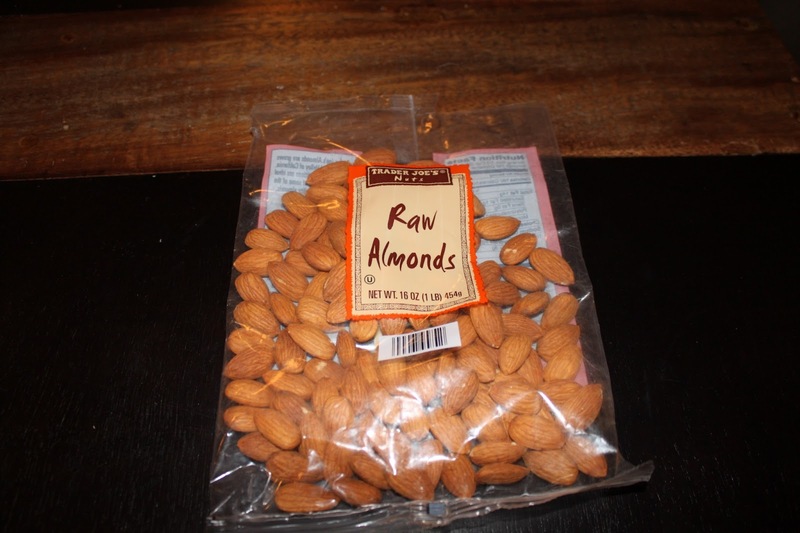 Soak 1 cup of raw almonds in 4 cups of water for 24 to 48 hours. 2. Strain the soaked almonds. 3. Put almonds and 4 cups of water into a blender. Blend until very smooth, 4 mins or so. 4. 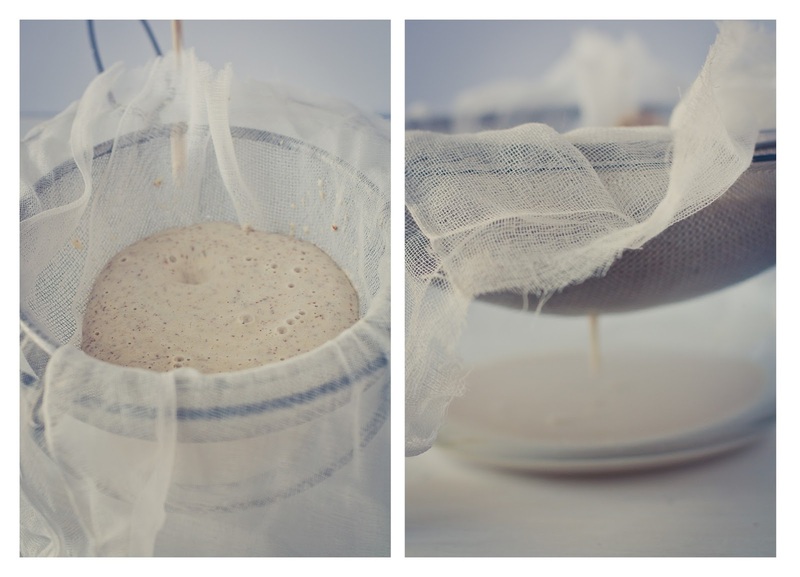 Strain the blended almond mixture with a cheese cloth/fine mesh strainer into a bowl. We actually did this process twice to make sure we really got all the almond pulp out. 5. Add a tsp of vanilla (or some natural sweetener like agave if its too bland for you). 6. Pour almond milk into an airtight container and store in the fridge. Almond milk should last for 3 or 4 days. Shake before using. Cost-efficient. Simple. Delicious. Happy Nutrition Month, from SYB!